The Links Incorporated, Richmond (VA) Chapter. 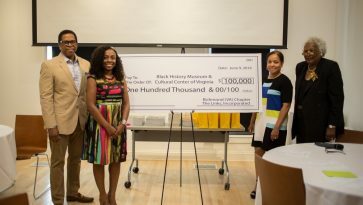 The Links, Incorporated, founded in 1946 is one of the oldest and largest volunteer service organizations of women who are committed to enriching, sustaining and ensuring the culture and economic survival of African Americans and other persons of African Ancestry. 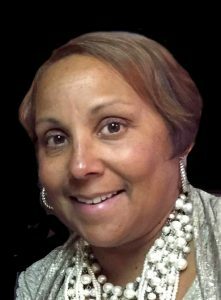 The Links, Incorporated is an organization of accomplished, dedicated women who are active in the Richmond community. 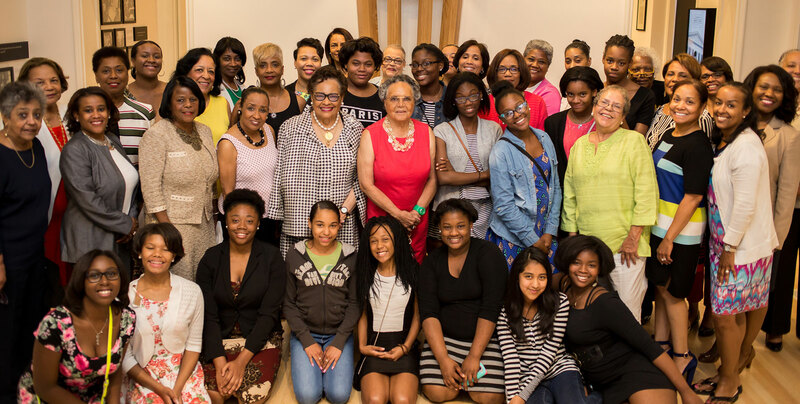 The Links members are newsmakers, role models, mentors, activists and volunteers who work towards celebrating the rich history of our community and building a legacy of productive service in everything we do. 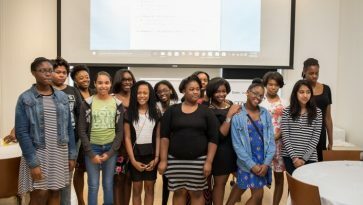 The Links, Incorporated created its first program facet, Services to Youth, to equip black youth to use their intellect and spirit of achievement to become successful and productive citizens. 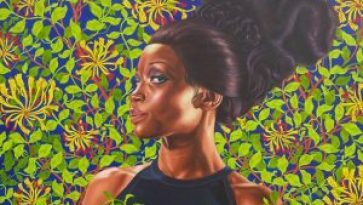 We recognize how art is an important foundation to good mental health and can foster healthy connections by Building A Healthy Legacy: Our Prescription for the Future. The foremost goal of the International Trends and Services facet is to provide opportunities for tangible service in other countries. The goal of HHS is to promote and facilitate programs that support the maintenance of good health and the elimination of chronic health disparities. 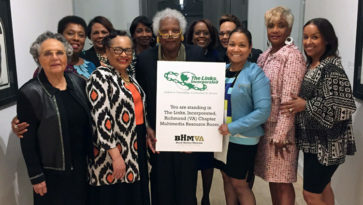 The members of The Richmond (VA) Chapter of The Links, Incorporated are influential decision makers and opinion leaders who are individual achievers and have made a difference in our communities and the world. We are professional women, business and civic leaders, role models, mentors, activists and volunteers who work towards a common vision by engaging like-minded organizations and individuals for partnership. 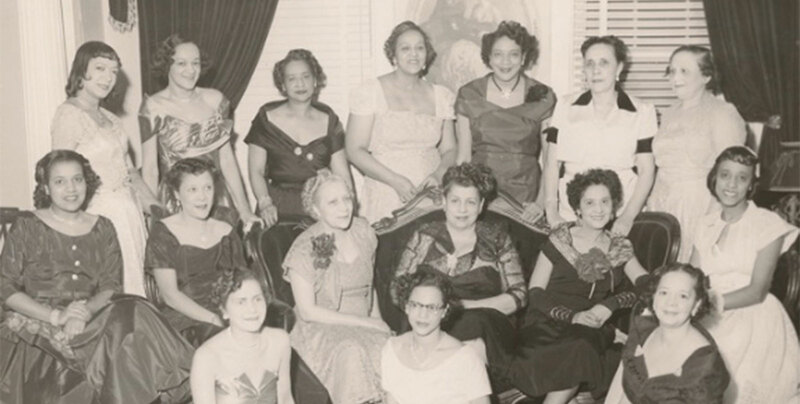 The Richmond Chapter of the Links, Incorporated, was established in 1952. 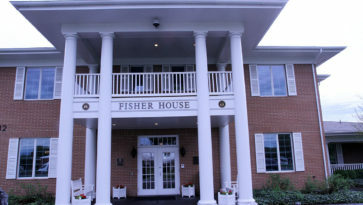 The chapter’s history is filled with years of commitment to education and service to the Richmond community. 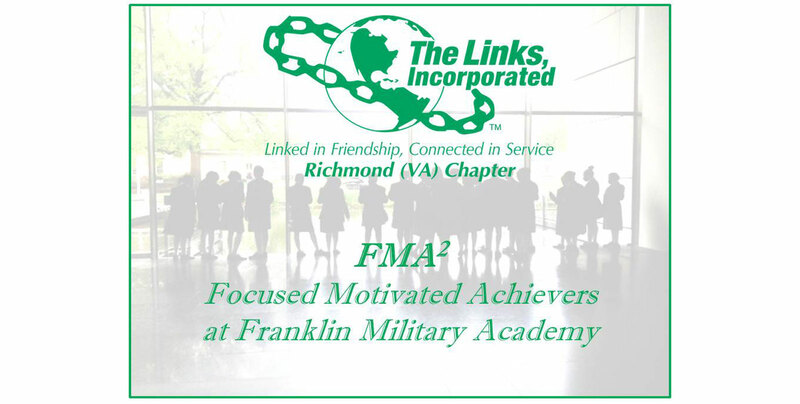 Welcome to the Richmond (VA) Chapter, The Links, Incorporated Website! 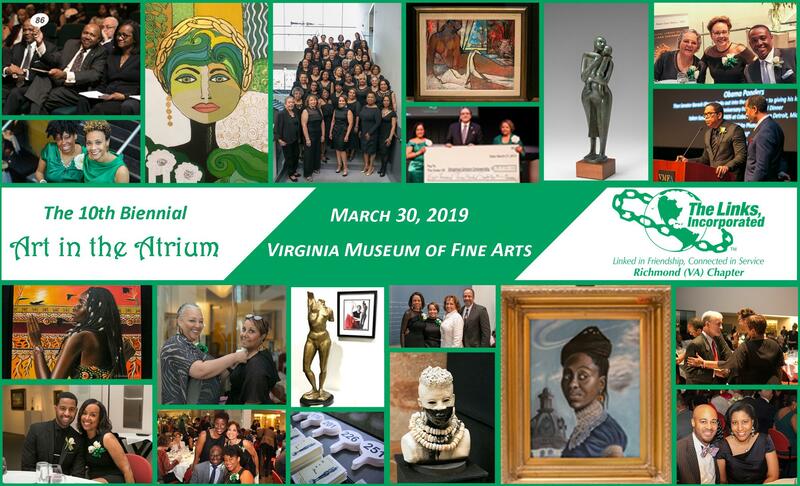 The Links, Incorporated, founded in 1946, is one of the oldest and largest volunteer service organizations of women who are committed to enriching, sustaining and ensuring the culture and economic survival of African Americans and other persons of African Ancestry. Programming is the heart of Linkdom. As we reflect on all we do to serve the Richmond community, let us work together to honor our rich past and continue to build a legacy of excellence.